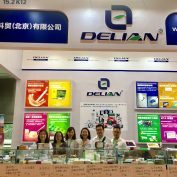 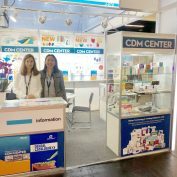 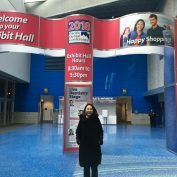 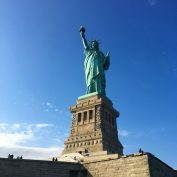 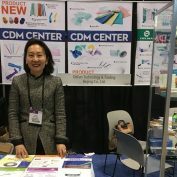 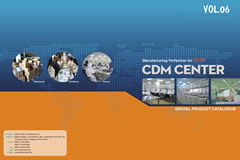 The Sino-Dental in Beijing 2018 has just closed and it was this year again a great success for Delian Technology & Trading Beijing and its sister company CDM Center of Excellence Ltd.
Each year thousands of dentists, hygienists, office managers and dental exhibitors travel to the Windy City for the Chicago Dental Midwinter Show. 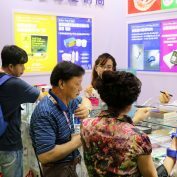 The show has developed to a matchmaking place for presentation of innovative new products and new technology. 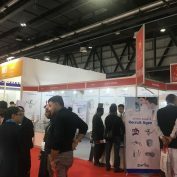 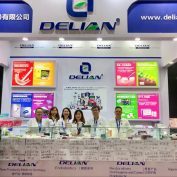 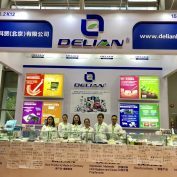 Delian Technology and Trading Beijing Co. Ltd. and sister company CDM Center of Excellence Ltd. participated at the 22nd edition of the UAE International Dental Conference & Arab Dental Exhibition – AEEDC Dubai 2018 in the Dubai International Convention & Exhibition Center from February 6th to 8th 2018.